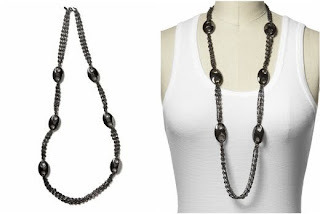 Babblings of a Mommy: Deal Of The Day: Piperlime Necklaces. Deal Of The Day: Piperlime Necklaces. I was browsing through the sale section of piperlime.com and I found this Hive and Honey semi precious cluster chain necklace. 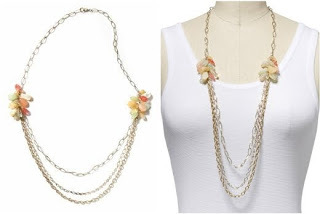 Originally $85.00 on sale for $24.97!! 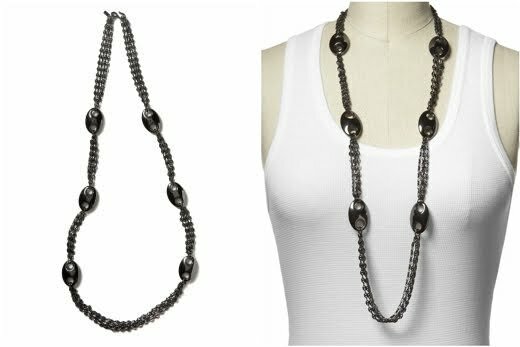 Then I found this Kenneth Jay Lane gunmetal link necklace, originally for $120 on sale for $24.97!! Talk about a bargain!! They have a ton of other jewelry on sale that's worth checking out.